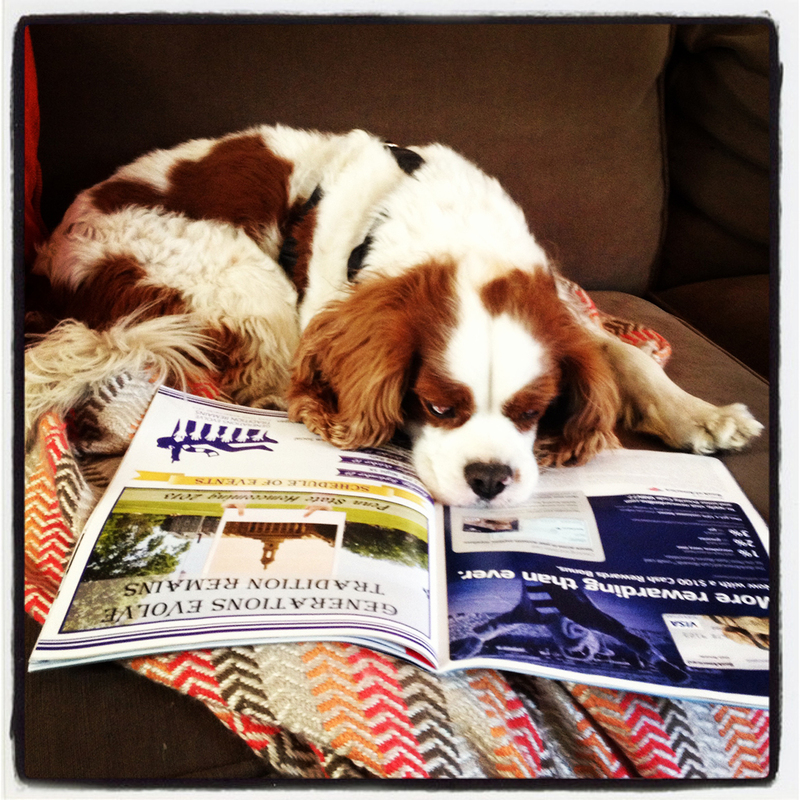 One of our newest graduates, Dani Lichliter ’13, wrote in to say that “I get giddy when I find the magazine in my mailbox.” Better yet, apparently her dog likes us too. I’m especially impressed that he even reads the ads. Entry filed under: The Penn Stater Magazine. Tags: Dani Lichliter.